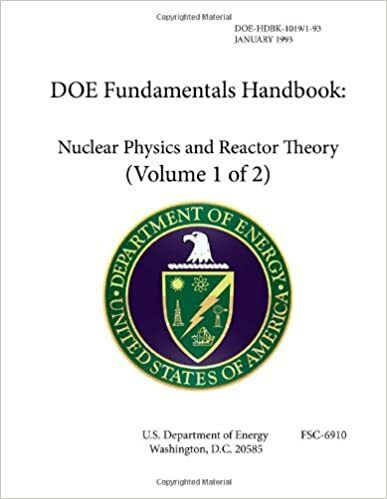 The Nuclear Physics and Reactor Theory Handbook was developed to assist nuclear facility operating contractors in providing operators, maintenance personnel, and the technical staff with the necessary fundamentals training to ensure a basic understanding of nuclear physics and reactor theory. The handbook includes information on atomic and nuclear physics; neutron characteristics; reactor theory and nuclear parameters; and the theory of reactor operation. This information will provide personnel with a foundation for understanding the scientific principles that are associated with various Doe nuclear facility operations and maintenance.